Are you in vacation mode? You should be. After a long day of sightseeing, snapping travel photos, and sitting by the pool…you want to let off a little steam. To have some fun and appreciate the city. After the sun goes down. There are many fantastic cities in the world. Each of them with vibrant nightlife scenes. One example of that is Surabaya in Java, Indonesia. This industrial city has plenty for travellers to see and do – morning, afternoon, and night. Want to experience it all for yourself? 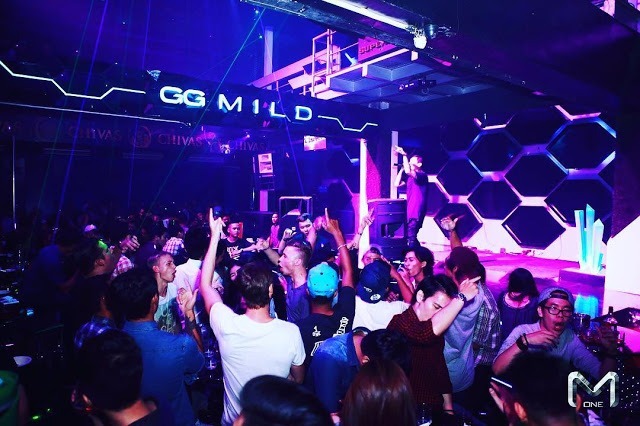 These are just a few of the ways that you can check out the nightlife scene in Surabaya. Spend a Relaxing Evening At Our Bar. You already have the best accommodation in town. Your hotel room at Artotel Surabaya is everything you hoped it would be and more. So what next? It is time to head out and experience the bustling nightlife scene that Surabaya has to offer. One of the very best places to go? Especially if you want a relaxed atmosphere? Our Bar. The entryway is unique. Why? It looks like a living room. Then as you walk through to the main area, you enter the bar. Here you can enjoy great food, drinks, and a lively evening. Watch The Game At 15 Palms Pub and Sports Bar. There is something exciting about a sporting event. The energy and the excitement are unforgettable. Which is why 15 Palms Pub and Sports Bar in Surabaya is such a stand out spot. It has a comfortable and relaxed vibe…and there is a serious focus on sports. There is always a sporting event being shown on the television screens. This is a unique place because it gives travellers a little taste of home. That makes it a great spot if you want to catch up on the game, meet new people, or just want to grab some tasty food and beverages. Drink, Dance, and Have Fun at RUI Lounge & Bar. This next nightlife destination is an absolute must. Particularly if you love to drink, dance, and have a good time. RUI Lounge & Bar is a relatively new place to go. And it is hopping! Visitors to the lounge can enjoy mixed drinks and tasty dishes. 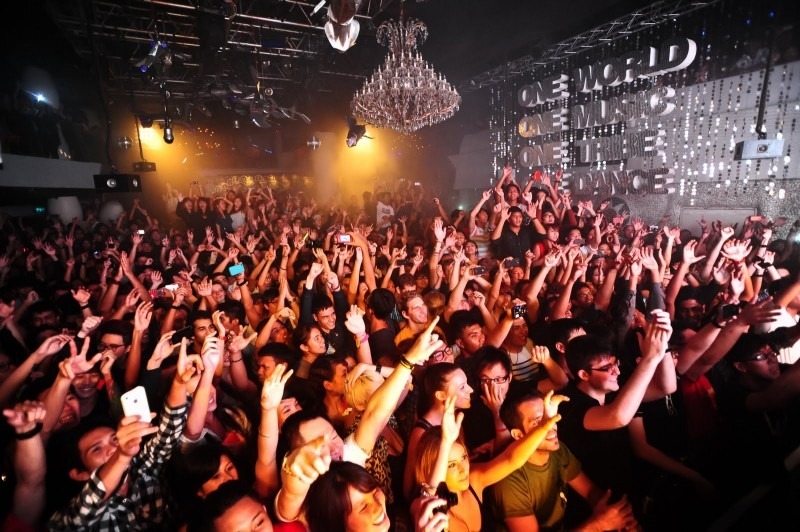 Not to mention enjoy special evening events – where popular DJs come to spin fist-pumping dance tunes. Something else you will love about this spot in Surabaya? The décor. It is ultra chic and sophisticated. You will feel like a star from the moment you step inside. Consider an exciting night on the town. Add the RUI Lounge & Bar to your must visit list. Make Travel Memories Over At Club Colours. Live music can take an ordinary evening and make it feel extraordinary. Perhaps that is why Club Colours is such a standout spot. It often features live local music. That’s not all. There are also pool tables, a delicious menu, and fabulous drinks. Both locals and travellers frequent this bar. So you will be able to meet a wide variety of people. Be sure to visit during your Surabaya trip.